I don’t know about you, but this winter weather has got me down. Here in Toronto, we’ve had -30 degree weather that was followed up with freezing rain this week. It’s time to warm things up a little. 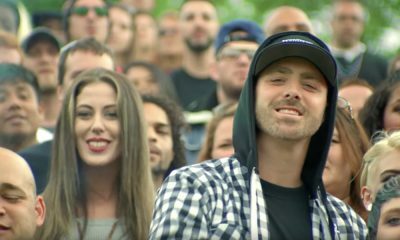 It’s almost the weekend here, why don’t you take the challenge of changing up your upcoming Saturday morning routine by grabbing some coffee and rolling up a couple of joints. I’ve got a 2 hour session of some summer deep house music, let’s all unwind a little and chill out. If nothing else, you may be tempted to contact your travel agent! 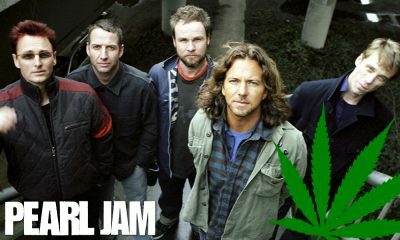 Best Stoner Music – Pearl Jam still hits all the right notes! 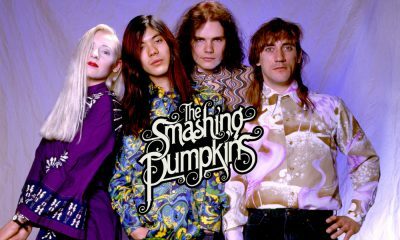 Best Stoner Music – Let’s get smashed with The Smashing Pumpkins!